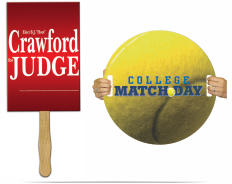 In addition to hand fans, we also have a wide variety of Auction Bid Paddles that will fit any theme and budget. 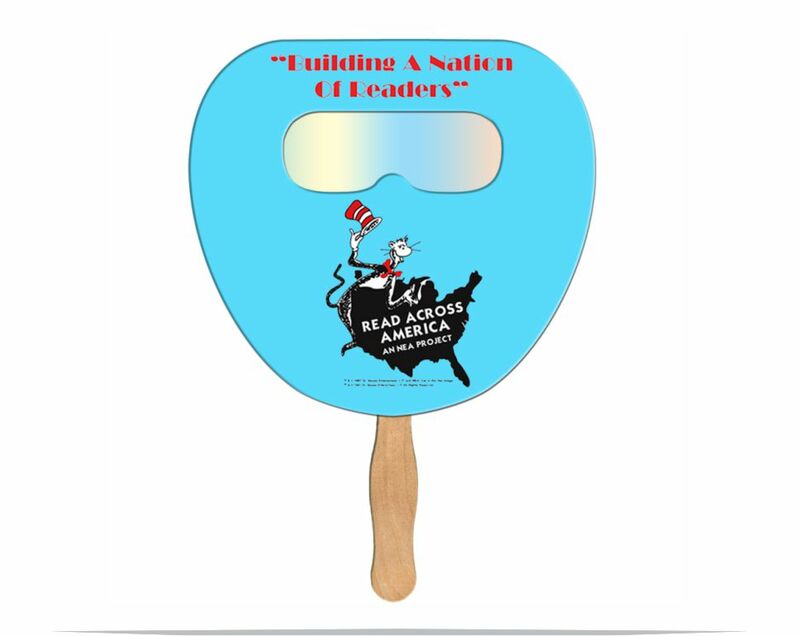 Custom printed hand fans are not only versatile, practicle and affordable, bur are also a great way to distribute your message to a crowd. 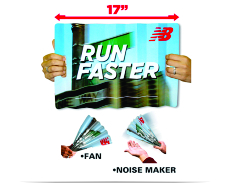 Just a few ways to use our custom printed hand fans:? 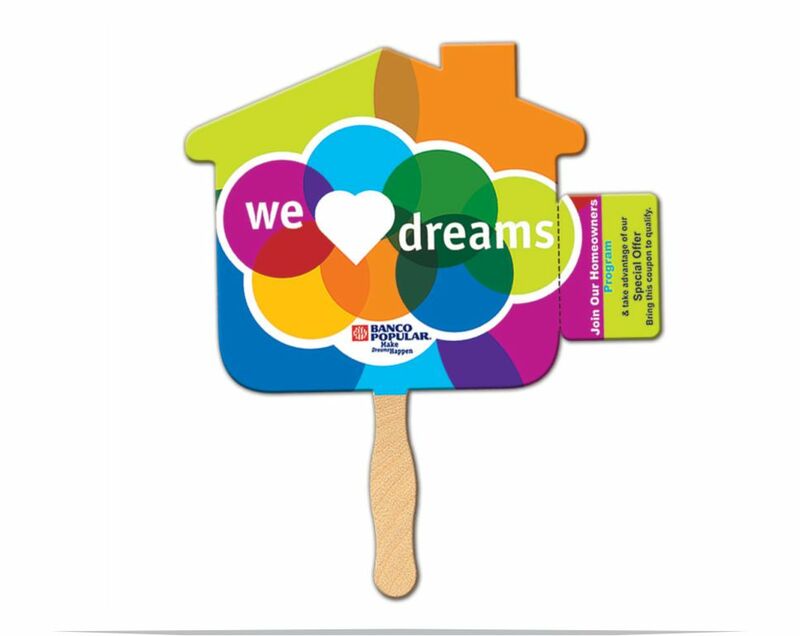 Promotional Hand Fans - Get noticed and stay remembered. 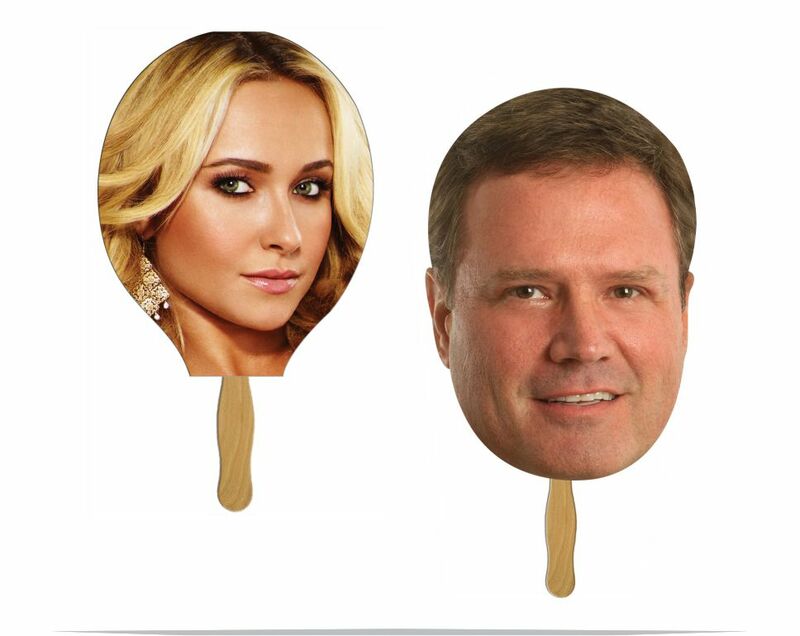 Discounted pricing for bulk fan orders. 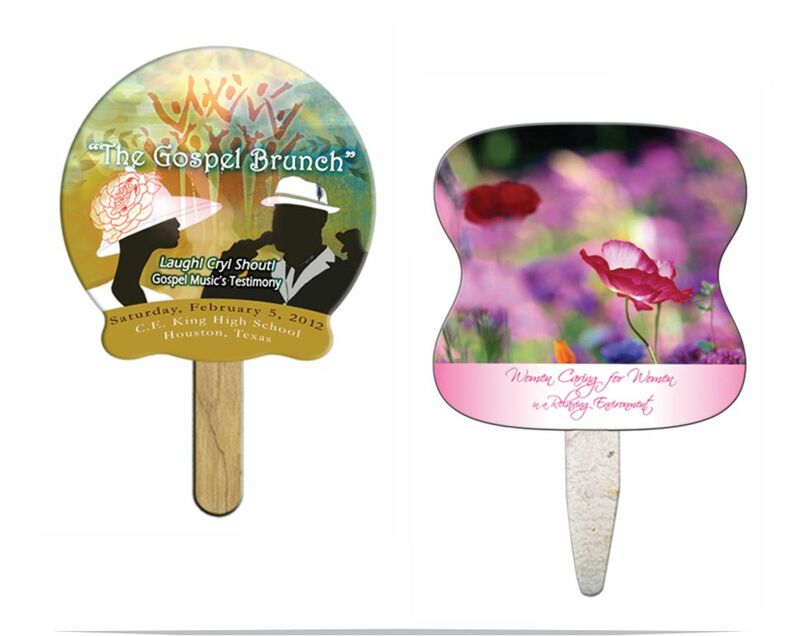 Party Favor Fans - Personalized hand fan favors for parties and special events. 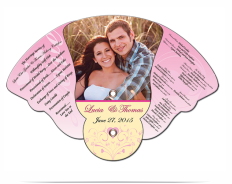 Invitation Fans - Print your invitations on hand fans. 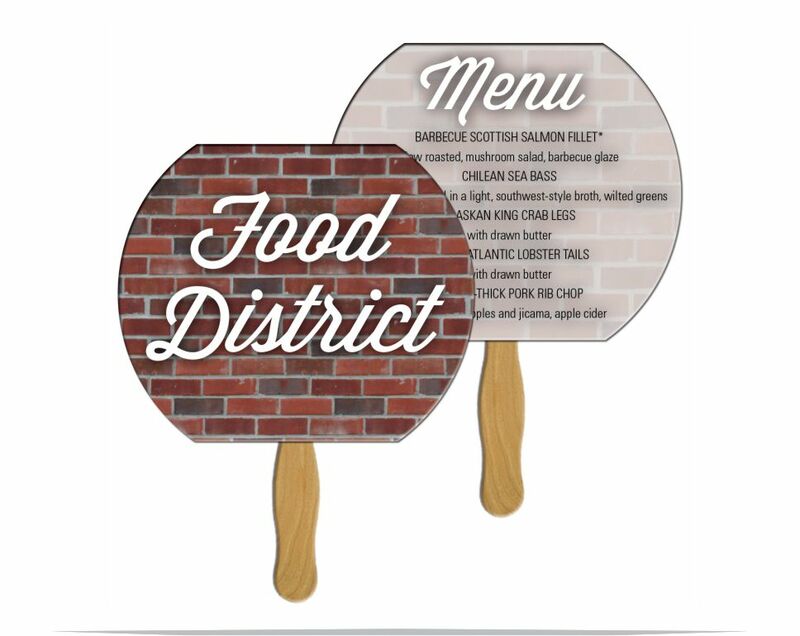 Menu Fans - Print your menu on a Hand Fan for restaurants and events. 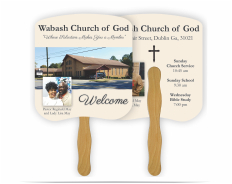 Table Marker Fans - Personalized Folding Fans make elegant and unique table markers. 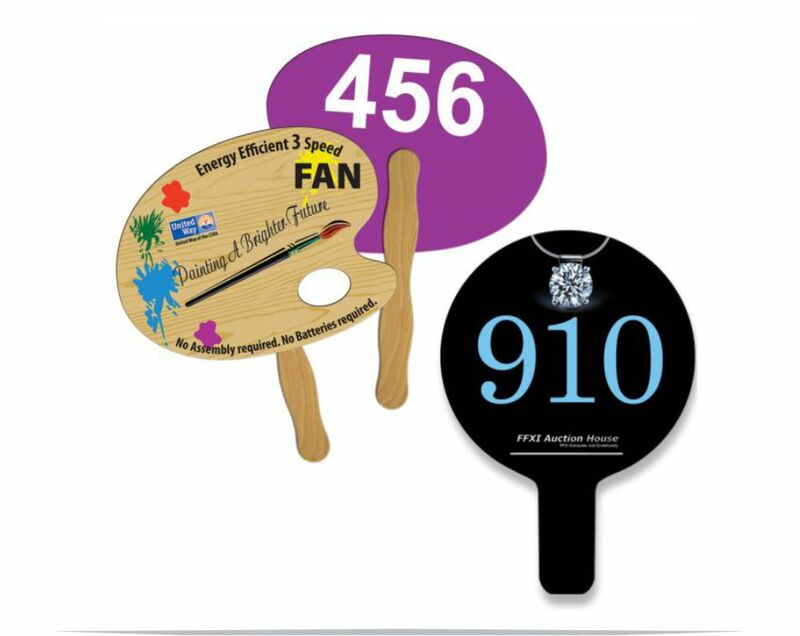 Auction Bid Paddles - Printed with consecutive numbering. We do a lot more than fans! 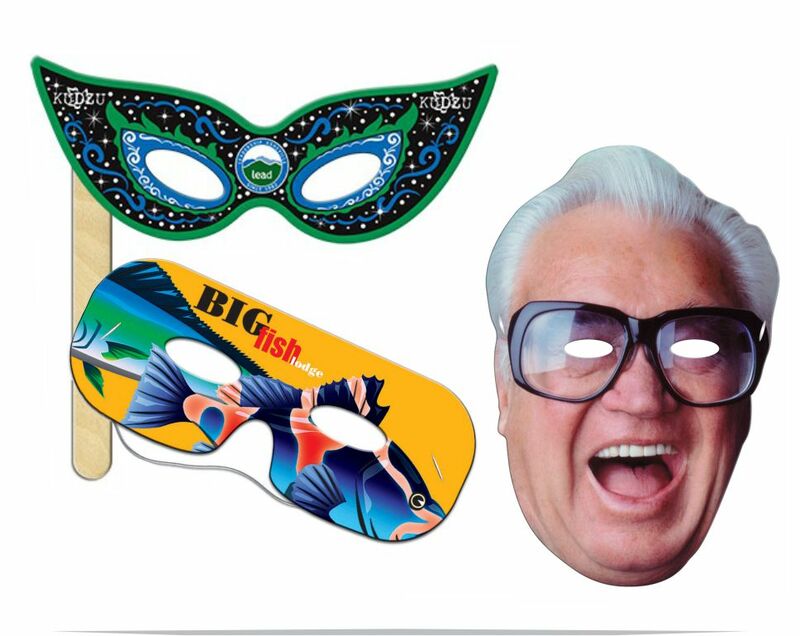 We make ordering a breeze! Simply contact us and tell us what you have in mind. We will take care of the rest! 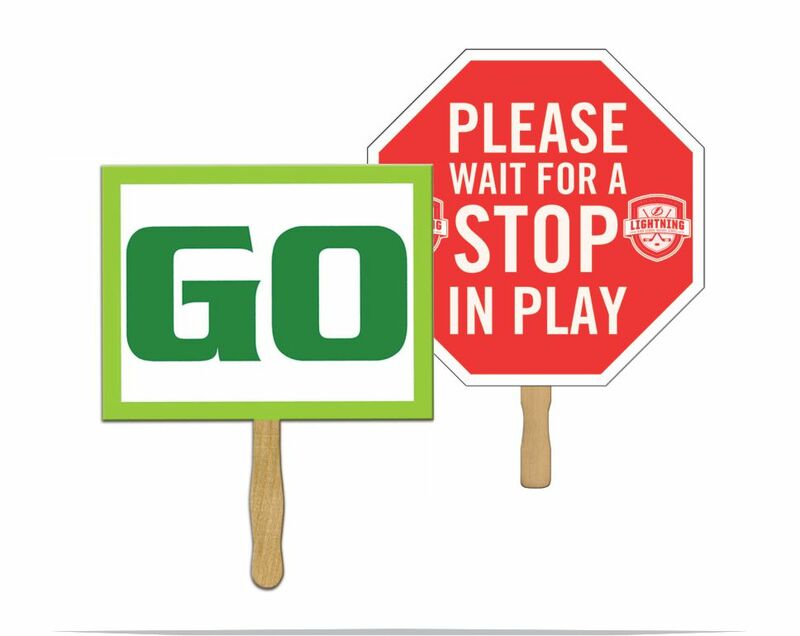 make sure your order ships on time so you have it where you need it, when you need it. Choose from our wide variety of designs and styles to suit your taste and budget. 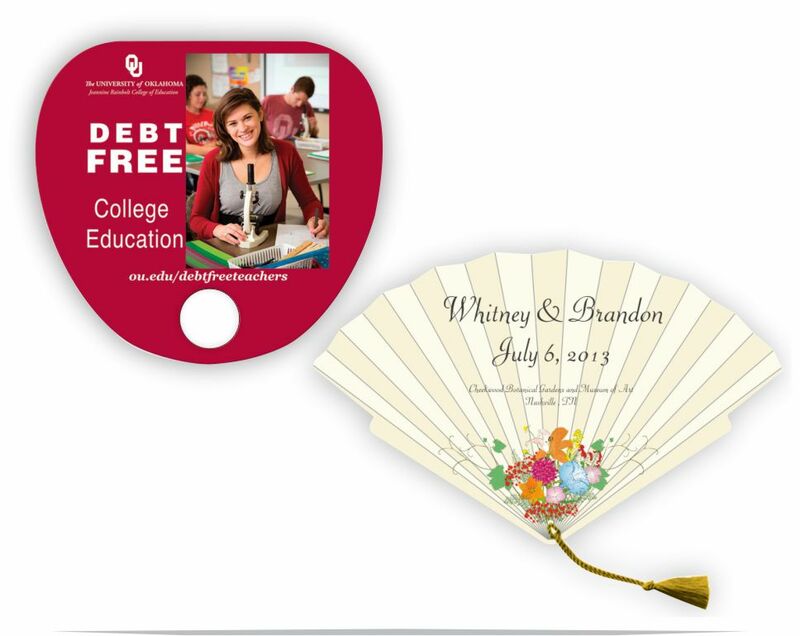 We have everything from classic stick fans to custom made to order oriental paper style fans. Whether you are looking for an elegant floral style or a more traditional design, we have you covered. Also, we can add art and logos to help you get a final product that is unique to you. 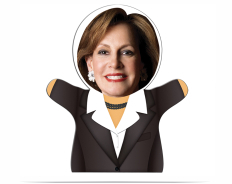 Adding a touch of personalization will help you stand out from the crowd, and give you an easy way to stay in the memories of everyone from customers to friends and family. 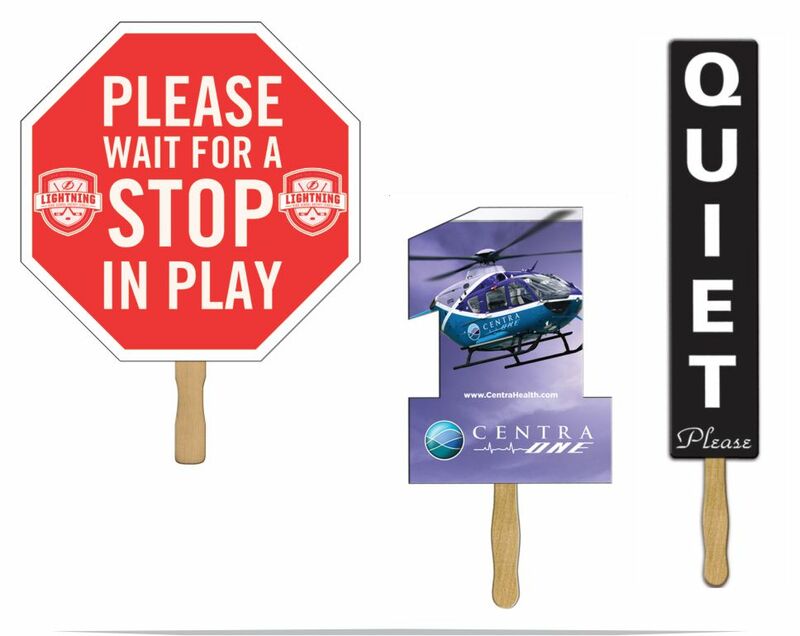 Custom hand fans are a great way to show your support for a local team or club, or to promote and advertise your business or event, without spending a fortune. 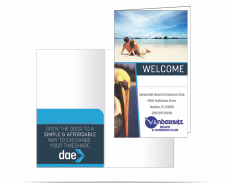 We provide a variety of options to match any budget so that you can get the perfect design for your needs with ease. 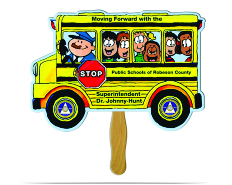 Since they are a great way to cool off, they are sure to be enjoyed by everyone you hand them out to! If you need help with your order, feel free to contact our expert customer support team. 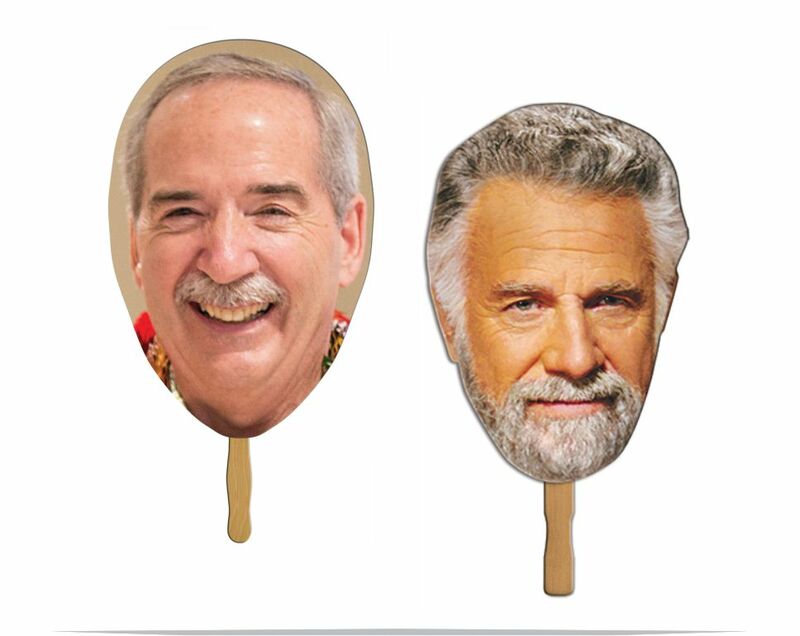 We are dedicated to providing the ultimate satisfaction and shopping experience, and will help you get the customized hand fans you want quick and easy. 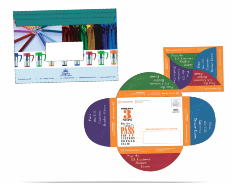 FanPrinter.com is a member of the Eclipse Marketing Group, a promotional marketing company servicing clients world wide. Eclipse Marketing Group - www.EclipseMktg.com - Everything you need to promote your business, club, organization or event. CustomWineBags -www.CustomWineBags.com - We sell Reusable Wine Bags - more styles, more colors, more fabrics, more imprint options. 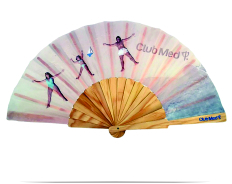 CustomPrintedFans - www.CustomPrintedFans.com - Buy personalized hand fans. 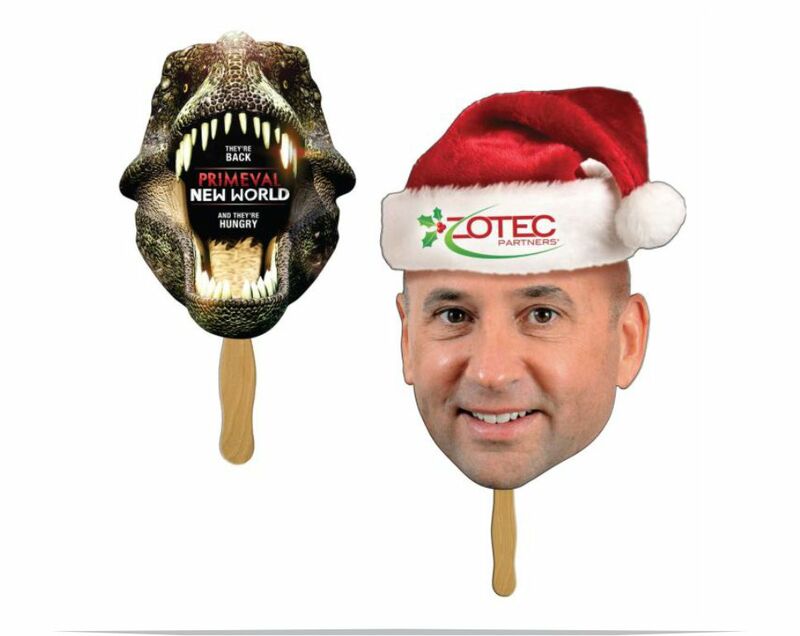 “Very happy with the fans we purchased! The came out looking great, got here on time, and the price was great! 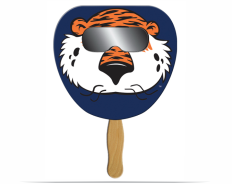 “Good looking handfan. I am so glad I took your recommendation. Fast ship and great price."